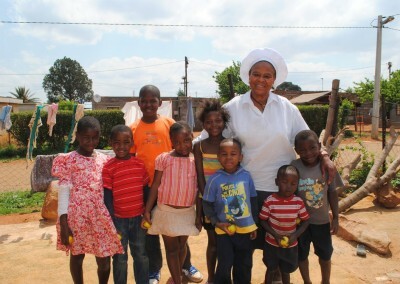 Florina cares for 10 orphaned children in Finetown. 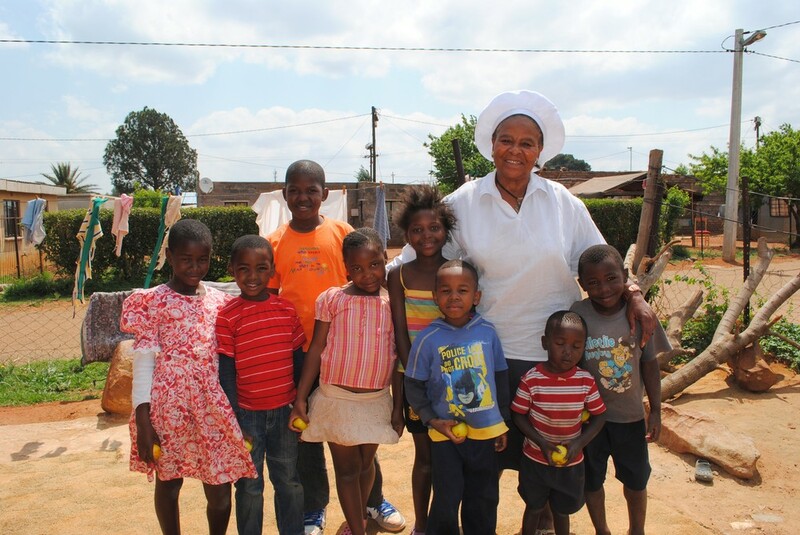 This remarkable lady cares for the children that she supports as if they were her own. 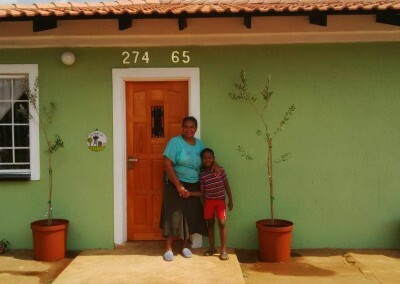 One of the children has regular fits and Florina is often awake through the night to care for her. 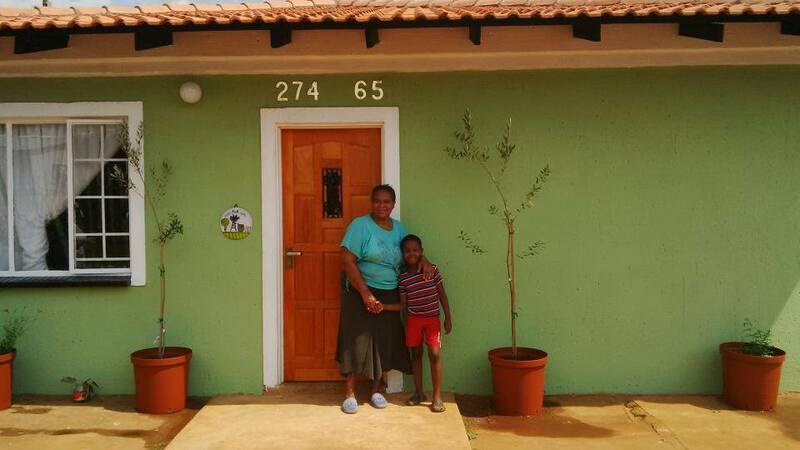 The Winnie Mabaso Foundation is honoured to support Florina in her work.